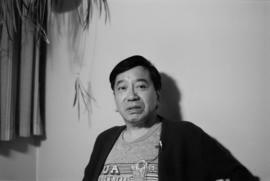 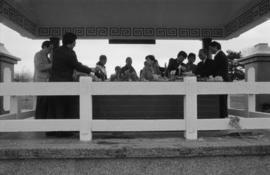 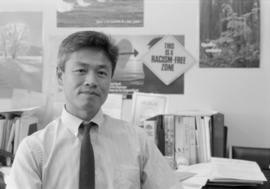 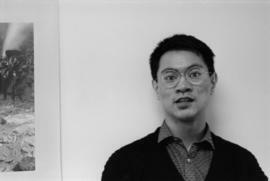 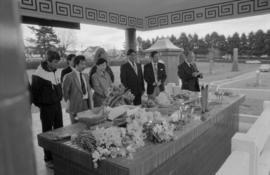 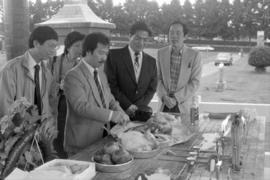 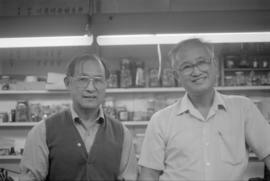 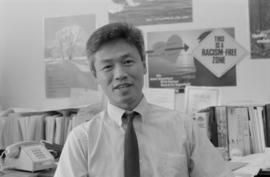 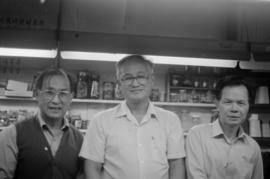 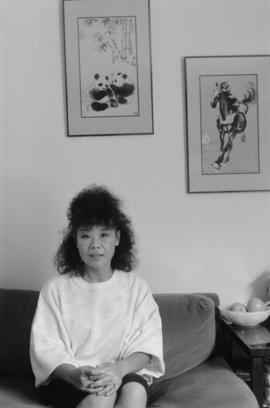 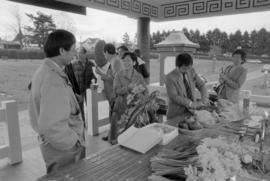 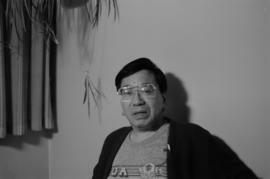 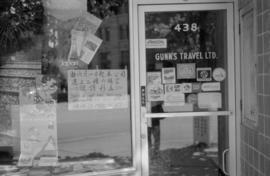 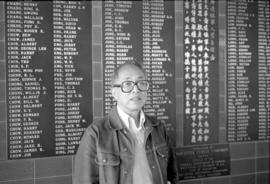 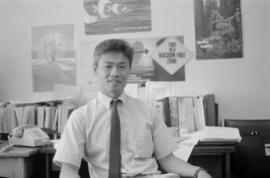 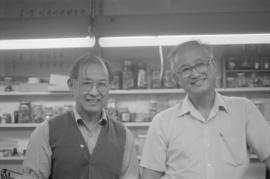 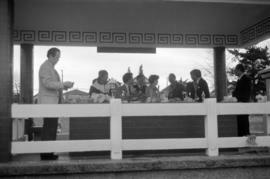 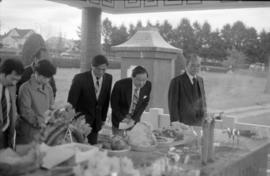 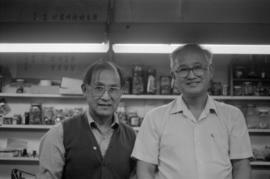 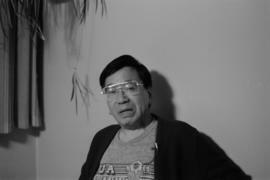 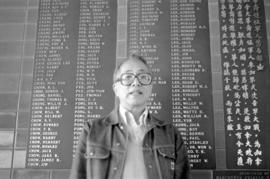 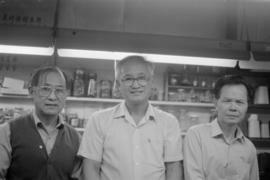 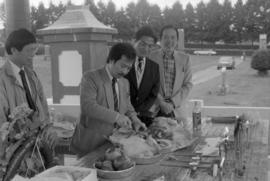 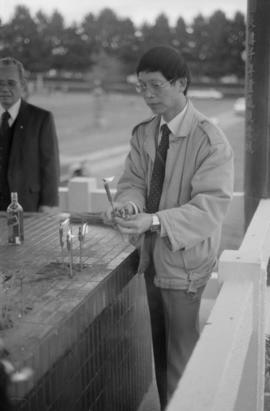 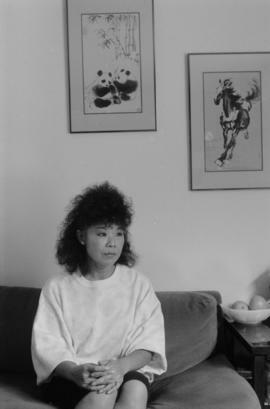 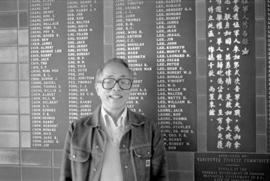 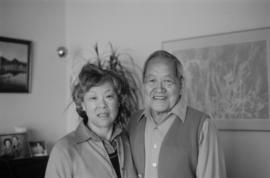 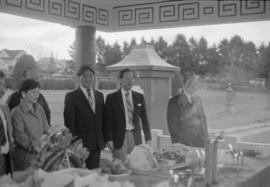 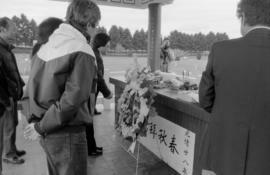 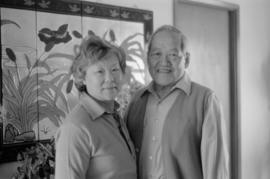 Series consists of photographs relating to Paul Yee’s interest in Chinese Canadian community history in Vancouver and other Canadian cities. 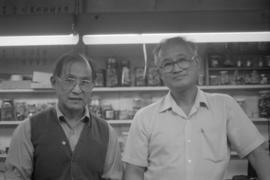 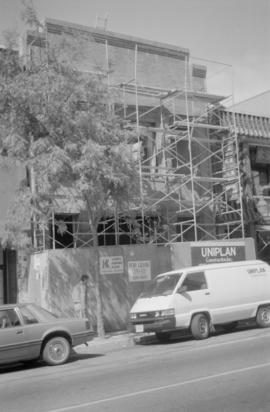 The photographs, most of which Yee took, are of subjects such as Vancouver Chinatown’s built heritage, including storefronts that vanished as a consequence of the neighhourhood’s renewal during the 1970s and 1980s; the Saltwater City exhibit at the Chinese Cultural Centre in 1986; Pender Guy Radio production and community outreach activities; people that Yee photographed for his Saltwater City book; parades and festivals in Chinatown, Strathcona, and elsewhere in Vancouver; and the Chinatowns of other Canadian cities, which Yee researched and wrote about in his book Chinatown (2005).Yee’s intention as the photographer of these images was to document community activities as well as changes to the landscape of Vancouver Chinatown, and to illustrate his books and slide-tape show. 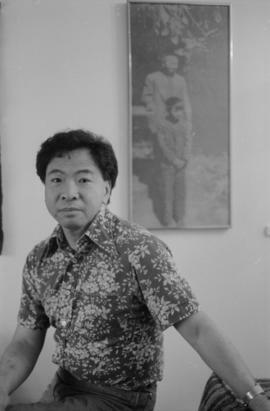 The series also includes copy photographs Yee made of prints loaned to him by the Chinese Benevolent Association and senior Chinese Canadians citizens of Vancouver. 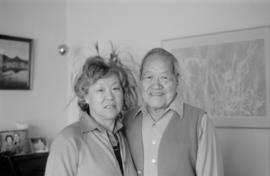 The majority of these photographs are of community events and organizations, families and individuals in Vancouver, and buildings and streets in Chinatown. 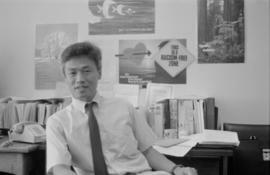 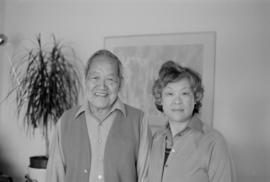 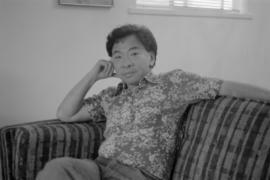 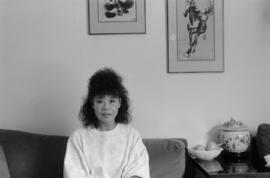 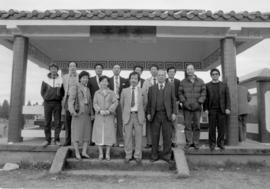 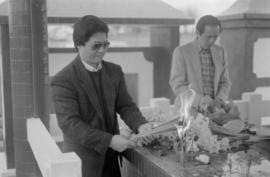 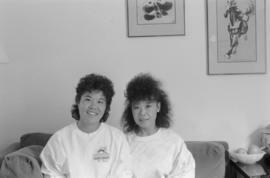 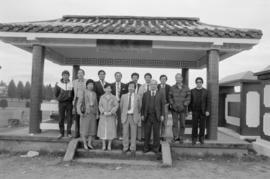 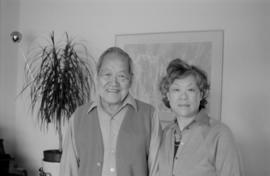 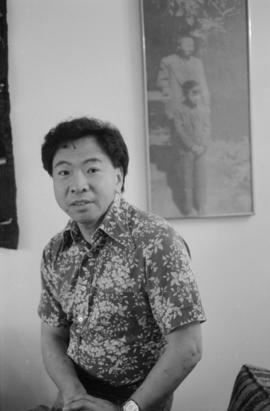 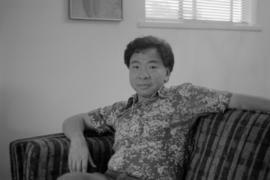 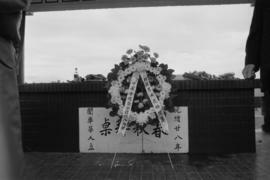 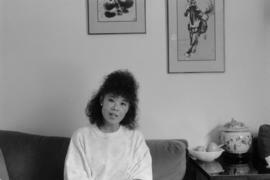 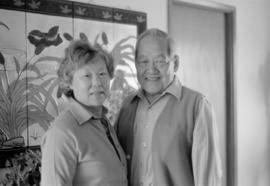 In addition, the series includes photographs of Yee with family members, friends, and colleagues in Vancouver, Toronto, and China.